Have this amazing design as your Nintendo skin and stand out from the rest. Our designers put together this cool Nintendo Switch wrap to give your device style. 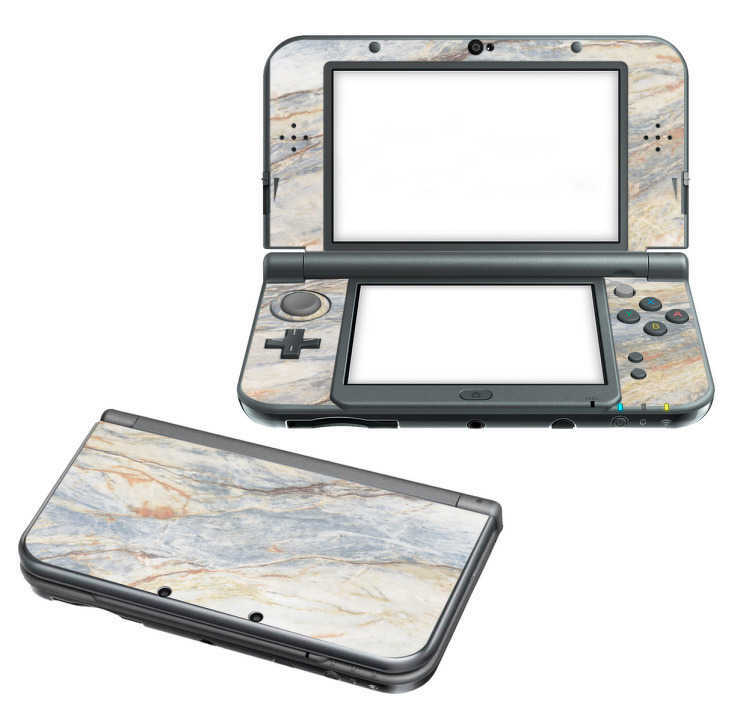 This design is also available as a 2DS and 3DS skin. With the lined multi-colour skin effect its different from any of our other designs. Buy it today and you´ll be guaranteed a trendy, high quality, easy to apply Nintendo sticker.